3 ½ Digital LCD display with backlighting. 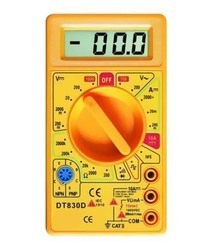 The DT830D Digital Multi-meter is a very affordable and handy piece of test equipment. 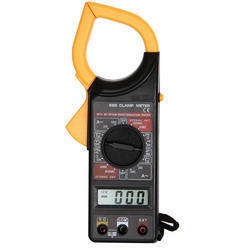 It features an easy to read 3.5 digit LCD display. It is equipped with 5 functions and 19 ranges, each test position is quickly and easily selected with a simple turn of the single selector switch. 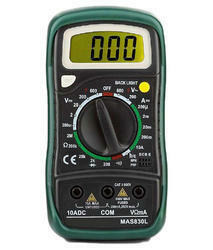 Looking for Digital Meters ?